Men are becoming increasingly aware of dermatology procedures as a non-invasive way to enhance appearance, just like going to the gym. We offer discreet, private appointments and a lot of procedures you are in and out in 30 mins. Microdermabrasion: The microdermabrasion process gently exfoliates the skin’s surface to remove years of damage and encourages healthy, youthful skin. Laser Hair Reduction: Laser hair reduction is a safe and effective way to achieve permanent reduction of unwanted hair. This gentle procedure requires no anesthesia, and procedure little or no discomfort for the patient. 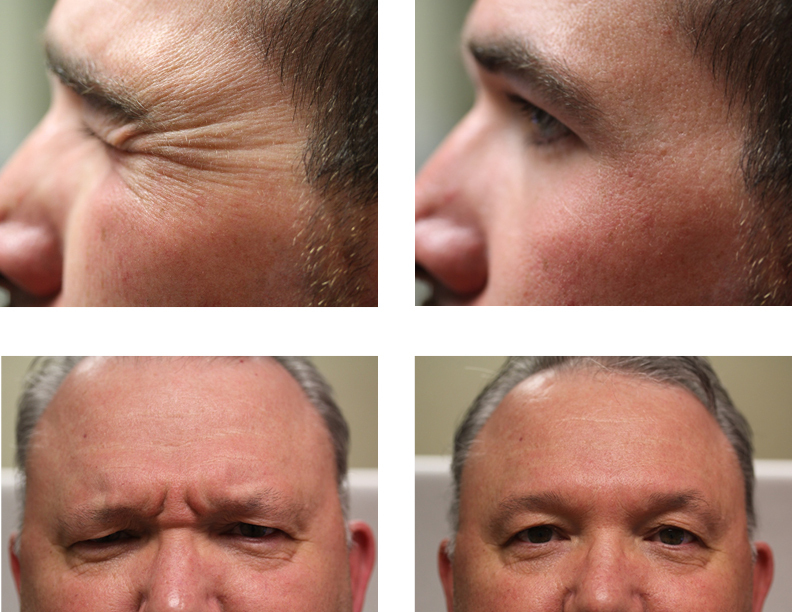 BOTOX®/ Dysport®: Facial expression lines are caused by contracting muscles beneath the skin. BOTOX®/ Dysport® works by weakening the muscles that are directly related to facial wrinkles. No downtime and can be done over a lunch hour. 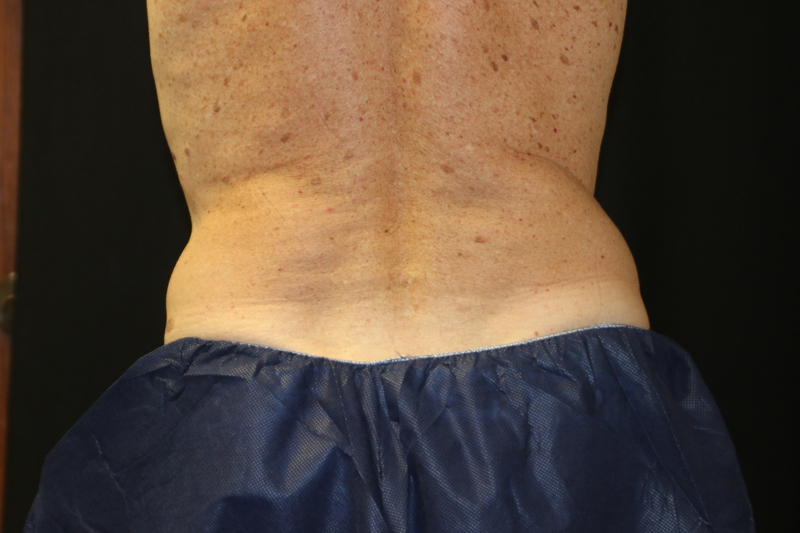 CoolSculpting®: Many of us have stubborn fat despite diet and exercise. 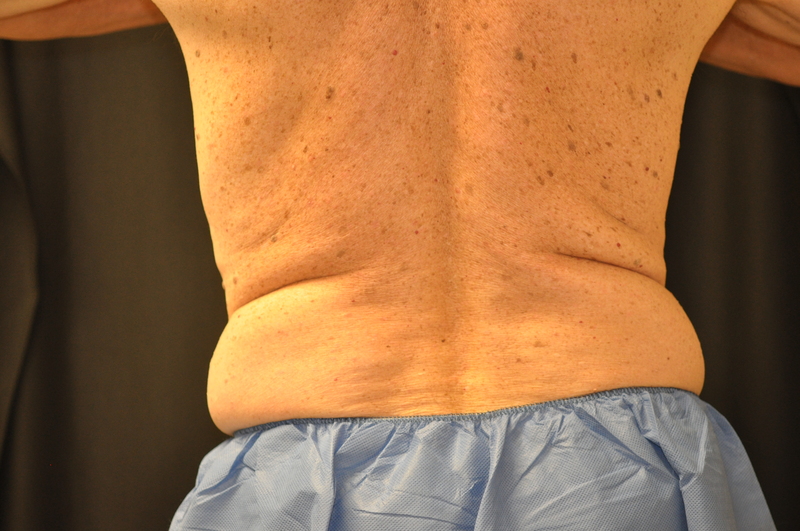 CoolSculpting® uses controlled cooling to target and kill these fat cells. 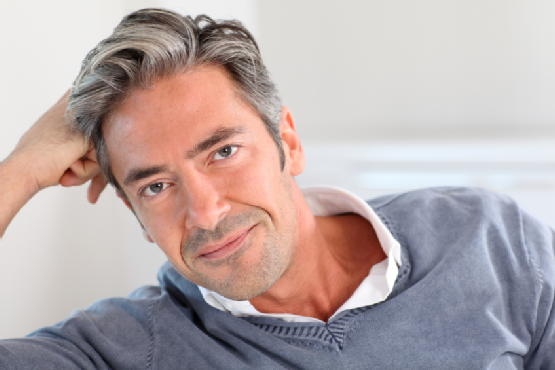 The best part is that it requires no surgery, no anesthesia, and no downtime. 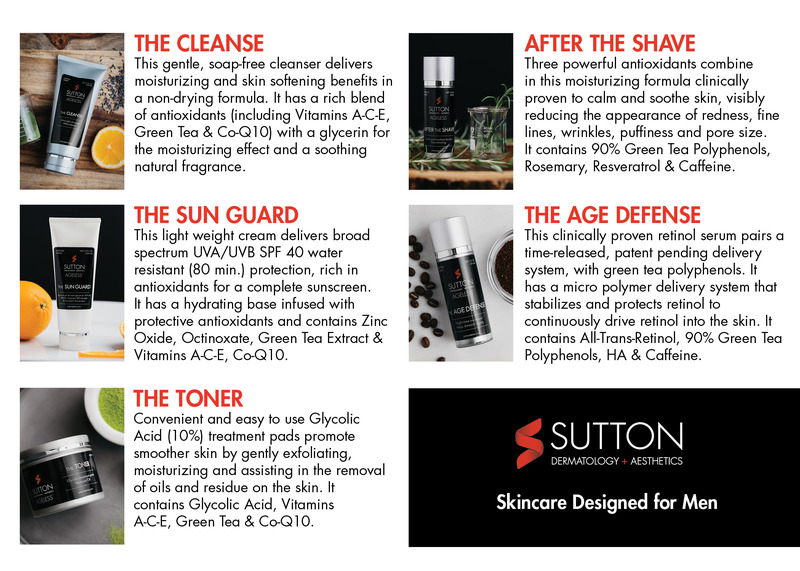 We also have our own line of Sutton Ageless skin care products JUST FOR MEN!